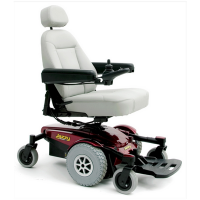 Introducing the new Jazzy Air® a new era in power mobility. 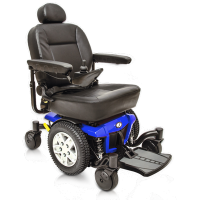 The advanced stability and performance of the chassis allows the Jazzy Air to be safely elevated to 10″, whilst driving at 3.5 mph. 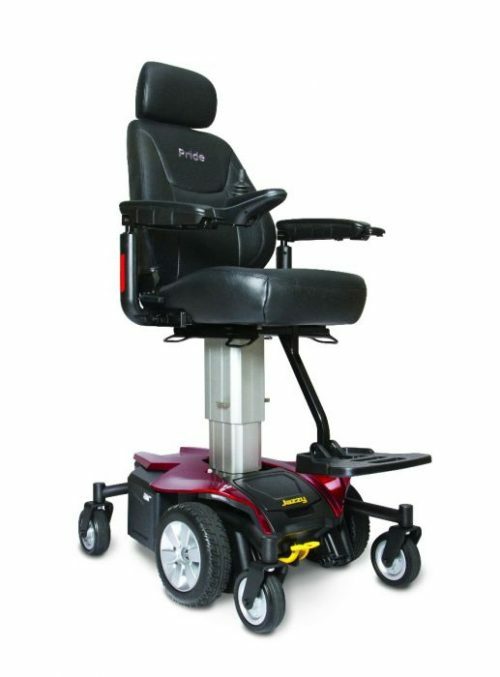 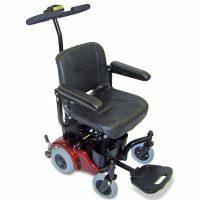 The Jazzy Air® features Active-Trac® suspension, which provides unique stability in both the raised and lowered position. 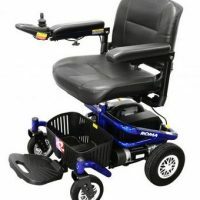 With a tight turning radios, unique Mid-Wheel 6® Drive Design and the addition of bright LED markers combines to make the Jazzy Air a smoother more enjoyable ride.